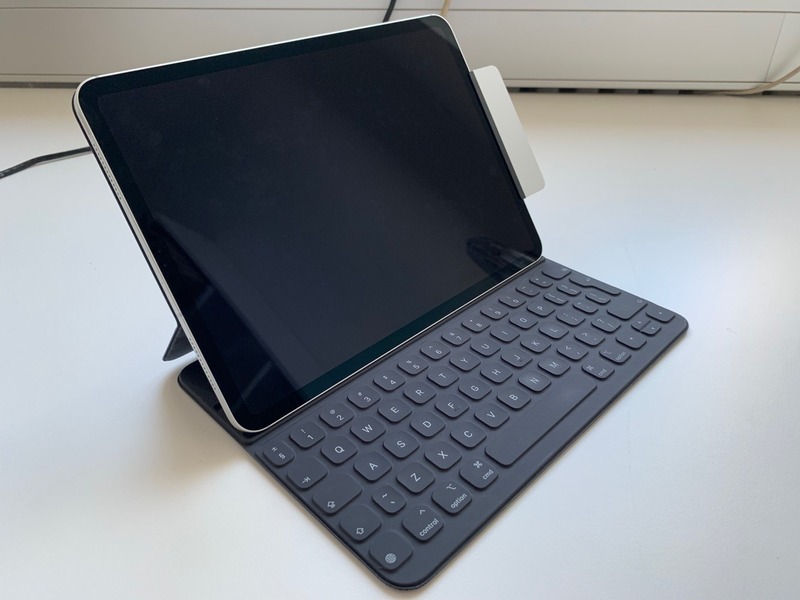 When the iPad Pro was announced with USB-C connectivity, I immediately thought of the many possibilities this might bring. Naturally, much of this is dependent on iOS itself, but as USB-C is not proprietary, manufacturers are able to create accessories without licencing anything from Apple. 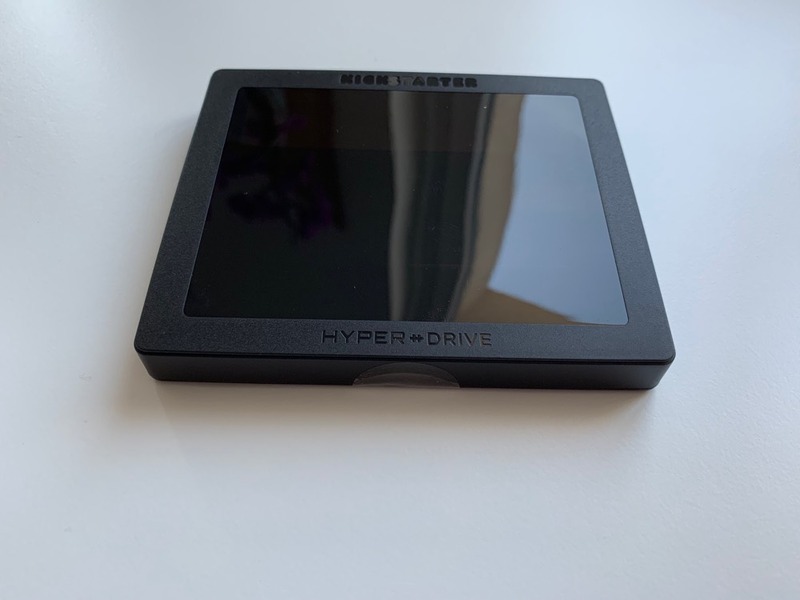 HyperDrive was one of the first to the market with their product, and they’ve recently been shipping out their new USB-C Hub for iPad Pro. The device itself feels solid in weight and build quality, and the silver matches my iPad Pro very nicely which adds to the aesthetics. 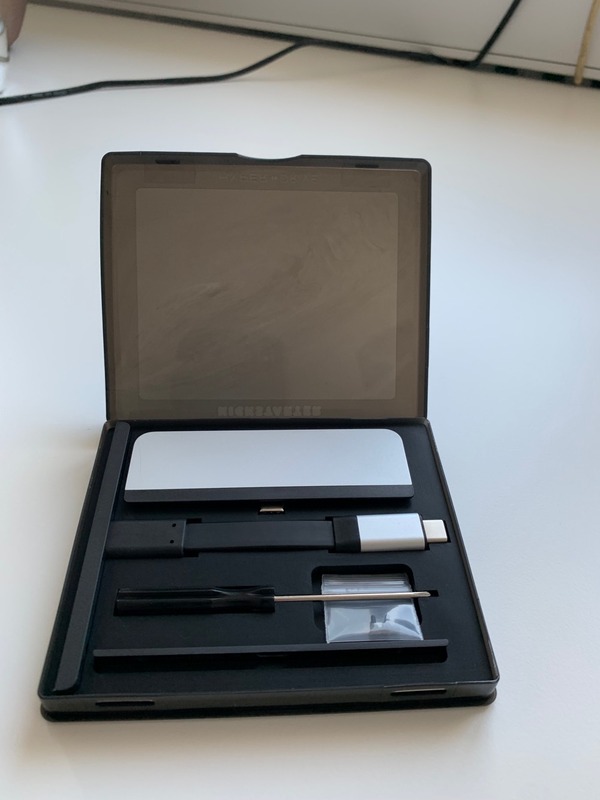 The adapter shipped with a guide that allows it to sit flush on an iPad screen without a screen protector, it also includes another guide for devices that have been fitted with screen protectors, and a further cable to let you use the adapter with a Mac or other USB-C device. This is an excellent adapter. First of all, it has a headphone jack, which the iPad Pro (sadly) no longer has. I personally rarely need this, but it will be very helpful when I do need an analog jack. It also has a USB port, and even though iOS doesn’t support USB storage devices, you can connect a camera via a USB cable. That said, you also have SD and microSD card slots you can use to import your images and videos. 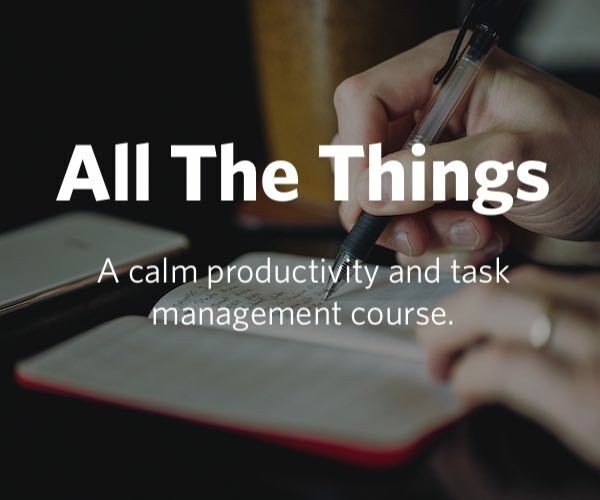 In addition to this, there’s an HDMI port so you can even connect to projectors and monitors making the most of the presentation mode available in many applications. What’s more is the HDMI port is positioned on the top. Since HDMI cables are usually fairly heavy, this is a smart design choice to avoid excess pressure on your USB-C port. The final port is USB-C that supports power pass through. The HyperDrive also features a small LED that lets you know it’s plugged in and working. In general, I’m impressed with the device. It’s small, doesn’t dangle off the side of the iPad, and the variety of ports makes it a great adapter. It even looks quite nice which is an excellent bonus. Unfortunately, there are a few niggles that make it less than perfect. First of all, switching the guide on the adapter requires a screwdriver. This is included, and the screws magnetize to it, making the process a tad easier. Unfortunately, this means that if you wanted to take this on a trip as an adapter for your iPad and another device, you would also need to pack the screwdriver — which, depending on how you’re traveling, may cause a problem with airport security. Thankfully, spare screws are included. They’re very small and you’d struggle to find again if you dropped one. For those of us who travel frequently, I’d almost certainly prefer some kind of click mechanism. The case provided with the adapter is also nice, but it’s a bit bulky. 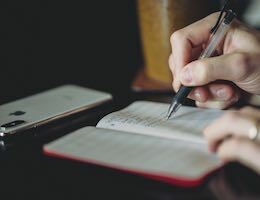 The adapter and cable don’t feel like they would need to be in a case, so you probably don’t need to carry the screen protector guide with you most of the time. The only port it doesn’t have which might be useful is ethernet, but you can plug a USB-A to Ethernet adapter into the USB-A port. It’s not the most elegant of solutions, but an ethernet port would have likely increased the overall thickness of the HyperDrive. This adapter is definitely useful for people who want or need at least one of the ports it has. It’s affordable at $99 (MSRP), and it looks great, meaning you can use this in a business setting with no problem. If you were hoping to use this on the go with both your iPad and your Mac (or another USB-C computer), then you would be best off attaching the cable to the HyperDrive before you go. While I managed to go through European airport security and TSA with the included screwdriver in my carry on, if you’re in a hurry you will almost certainly lose one of the screws when switching the black plastic out. 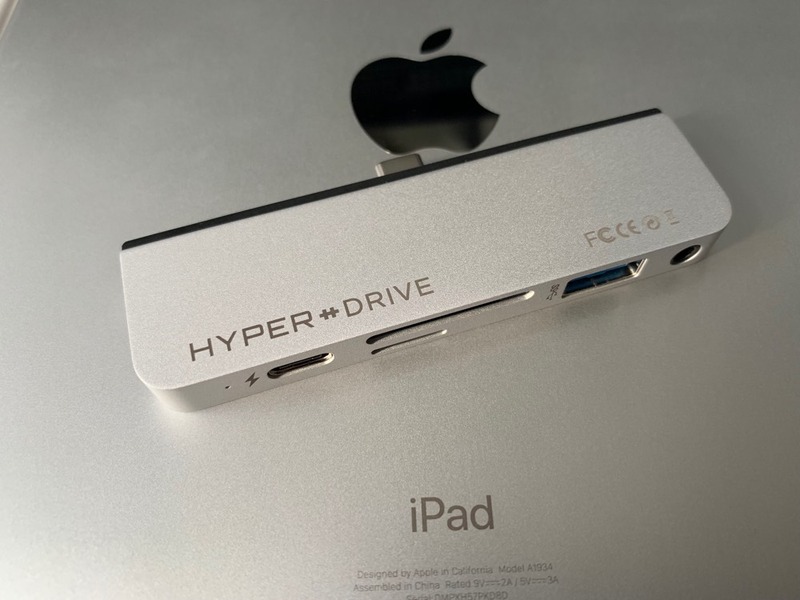 As mentioned earlier, USB-C is an exciting new connector type that will continue to expand in terms of available accessories, but the HyperDrive hub for iPad Pro is a great choice for people who need a few extra ports!